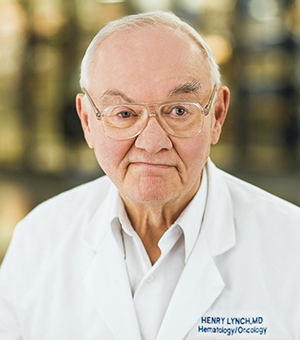 Henry Lynch, MD, director, Creighton Hereditary Cancer Center, and professor of medicine, will be awarded the 2017 Luminary Award in GI Cancers on behalf of the Ruesch Center for the Cure of Gastrointestinal Cancers, presented in partnership with OncLive. 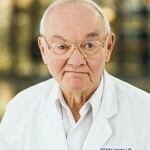 Lynch will receive the award at the annual Ruesch Symposium in Washington, D.C. on Friday, Dec. 1. This award and the presentation ceremony honors individuals whose transformative research closes the gap to curing these diseases.